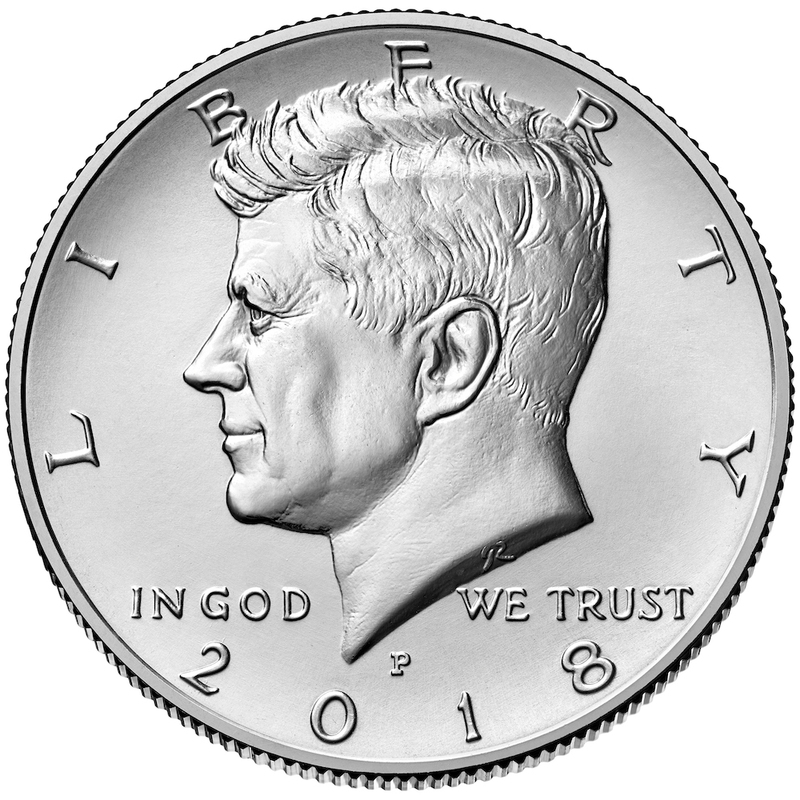 WASHINGTON – The United States Mint (Mint) will begin accepting orders for collectible bags and rolls of 2018 Kennedy Half Dollar coins on March 20 at noon Eastern Time (ET). All product options contain circulating finish Kennedy Half Dollars from the Denver Mint and the Philadelphia Mint facilities that have not been placed in circulation. The coin rolls are wrapped in United States Mint paper coin wrap marked with a “P” or “D” for the mint of origin and “$10” for the face value. Each bag is marked with a “P” and “D” for the mint of origin and “$100” for the face value of the contents. The Mint accepts orders through its online catalog at catalog.usmint.gov/ and at 1-800-USA-MINT (872-6468). Hearing- and speech-impaired customers with TTY equipment may order at 1-888-321-MINT. Information about shipping options is available at catalog.usmint.gov/customer-service/shipping.html. The bags and rolls of Kennedy Half Dollars are also available for purchase through the Mint’s Product Enrollment Program. Learn more about this convenient ordering method at catalog.usmint.gov/shop/product-enrollments/.